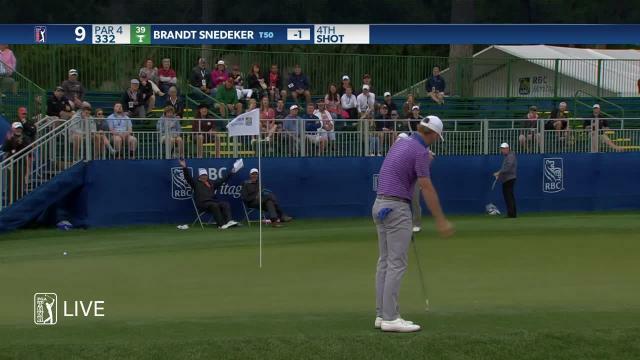 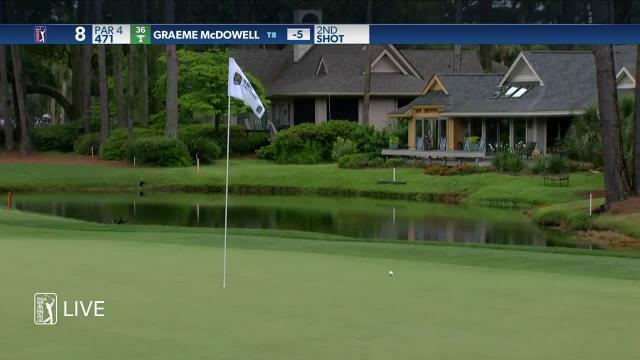 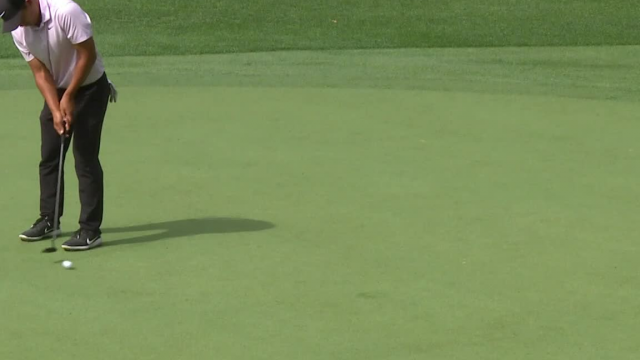 In the second round of the 2019 RBC Heritage, Brandt Snedeker sinks a 27-foot par putt on the par-4 9th hole. 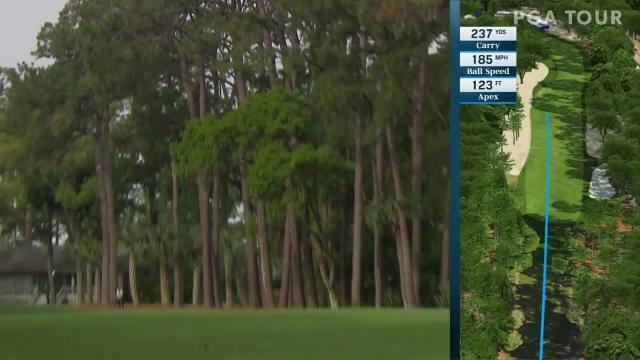 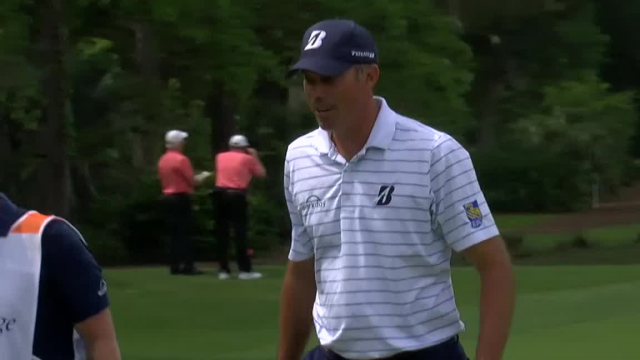 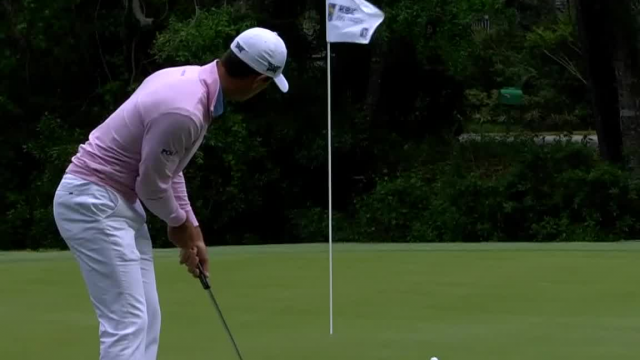 In the second round of the 2019 RBC Heritage, Matt Kuchar gets up-and-down from just short of the green to make birdie at the par-5 5th hole. 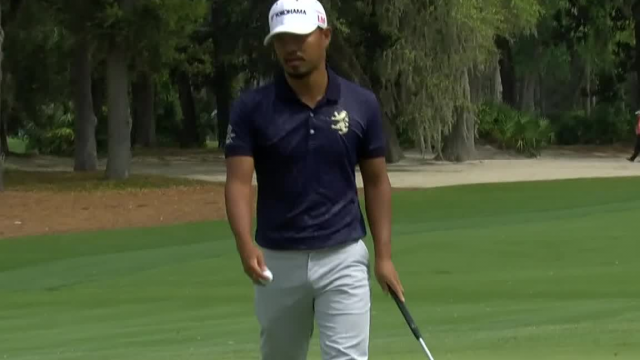 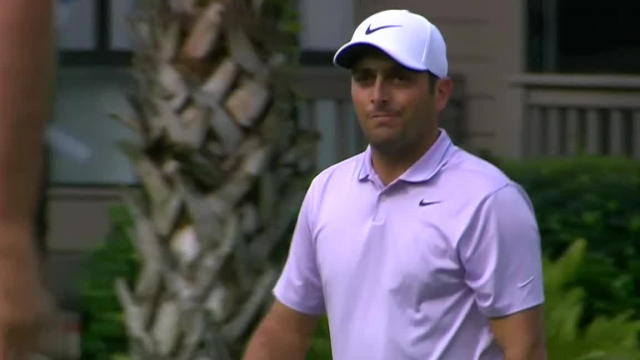 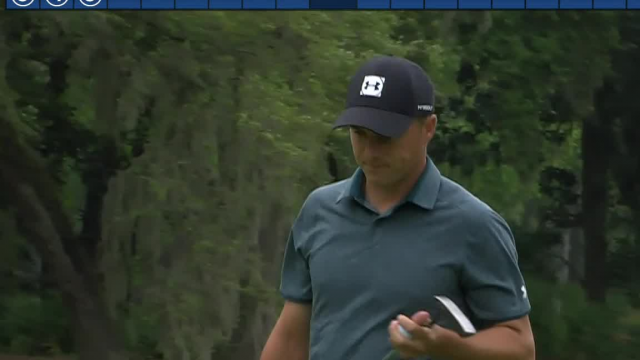 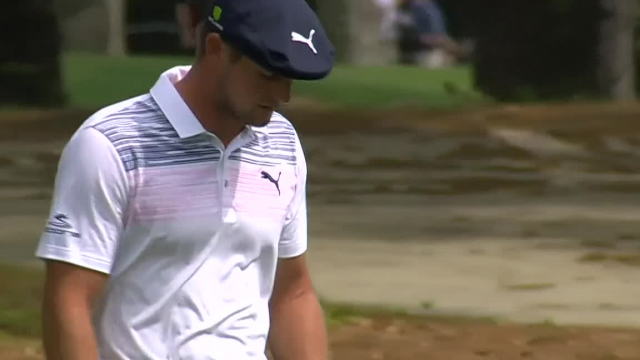 In the second round of the 2019 RBC Heritage, C.
In the second round of the 2019 RBC Heritage, Bryson DeChambeau chips in from just short of the green to make birdie at the par-4 3rd hole.